The LEED® [Leadership in Energy and Environmental Design] system was designed to measure the environmental and energy performance of buildings. The LEED® certification was developed by the U.S. Green Building Council [USGBC]. 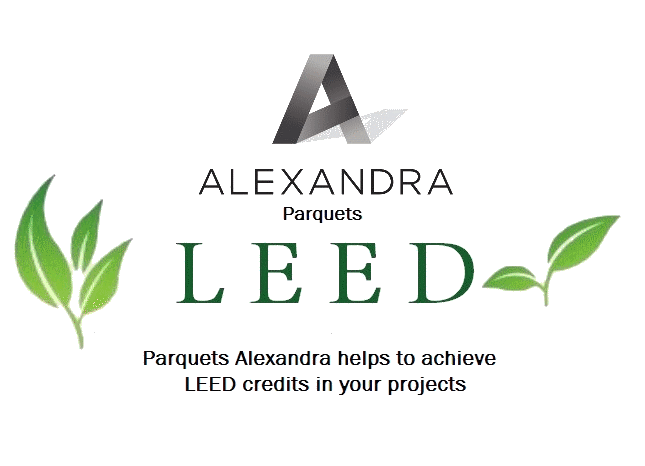 What is LEED credit system? A building can achieve four certification levels: certified, silver, gold or platinum. The certification is based on the attribution of points in five categories in order to obtain the certification or to achieve a higher ecological status. The evaluation criteria include energy efficiency, the efficiency of water use, heating efficiency, the use of local materials and the reuse of the surplus.